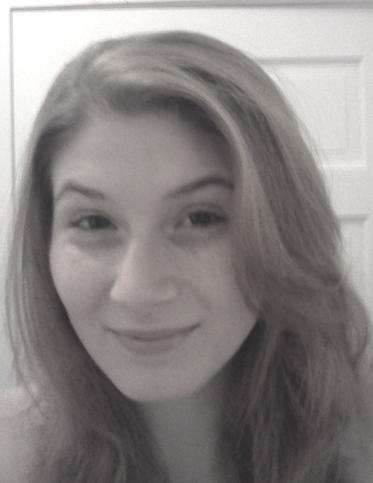 About Nikki: My name is Nikki and I’m brand new to the doula game! I’m training as a birth doula and serve Warren (PA), Erie (PA), and Chautauqua (NY) counties. I became a doula for a plethora of reasons. I’ve always been an activist for women’s rights. I’ve known too many women walk into the hospital planning to breastfeed, to have a natural birth, to avoid a cesarean, only to walk out with a bottle fed baby that, while beautiful and magnificent, was not given the chance at the birth both mom and baby deserved. No one should fear birth. We’ve been doing it for eons. I want to welcome babies into the world. I want to see them take their first breath and have their mother, alert and overjoyed, gaze into that babies eyes and know that this is her world now. I don’t want anyone to suffer the misery of not getting the experience they deserve. Out of all of this, I was inspired to search for a way to help. I created Birth Essentials Doula Services as a way to spread the love the mothers and babies. Helping women who may otherwise not be able to afford a doula or even know what a doula is! You can find Birth Essentials at facebook.com/pabirthessentials, on twitter @BE_Doula, or our website. Years ago, I became enamored with the birth process, I considered the life of a doula, but that it was far-fetched and impossible. Fast forward to more recent times. I suffered a devastating miscarriage of my first pregnancy, at first I wanted only to wallow in my sadness, but, for the sake of my lost child, I knew I had to do something better. I discovered Intuitive Childbirth, the program through which I am certifying. I knew that this was something I had to do. I needed to ensure that, although my family did not expand the way we expected, other women were not stripped of their choices and their autonomy. I never want anyone to feel so helpless, whether in the midst of a loss or on what should be the most joyous occasion they will ever experience. Every birth, every mother, and every baby is precious, unique, and deserves the best. To be a radical doula, to me, means to never stop pushing (no pun intended). No matter where we’re practicing, who we’re working with, or what kind of obstacles might get in our way, a good doula takes care of her clients. She supports her community and educates women who need her. She doesn’t turn away a client because of a lack of funds, she stays up all day and night, sacrificing her own time to ensure that every woman that needs her can have her at their side. 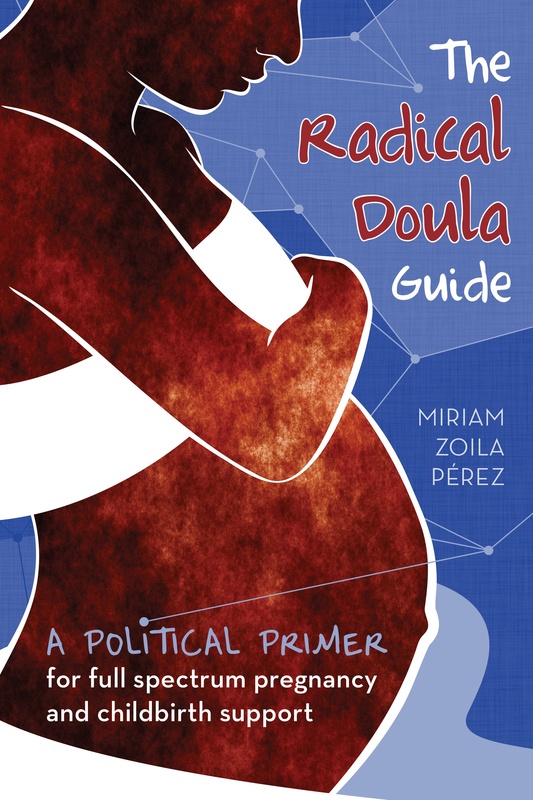 I believe that I am destined to be a radical doula. Trust your body, trust your instincts, trust yourself. Nobody knows what’s better for you than you do. You may need some assistance along the way. Sometimes it may feel like you’re never going to make it out alive. That’s where people like myself come in. That’s why there are midwives and OBs and doula’s to help you through every part of this experience. More than anything, you need encouragement. Nobody should ever make you feel inadequate. Ina May has said it and I believe it is true. Your body is NOT a lemon. My whole philosophy on life, in all venues, is about trusting yourself. Doing what’s best for you without stepping on too many toes. Do You. I love being an advocate. I love empowering women. I love that I can be a source of support in what can be a beautiful, yet very difficult time. Being a doula is about support and love. That’s all I want from this. Obstetricians are for complicated pregnancy! Midwives are for the majority of women who are perfectly capable of giving birth on their own terms! The United States has this so backwards! Birth is not scary or inherently dangerous. Why is it okay to show an inaccurate, TERRIFYING scene of a cesarean birth on tv, but not a natural, loving, peaceful birth? Women need exposure to the truth. They need more women like us Radical Doulas to show them the way. We are not broken, pregnancy is not an illness. We can’t afford to believe these falsehoods anymore.